In Greek mythology, Gaia was the great mother of all: the primal Greek Mother Goddess, creator and giver of birth to the Earth and the Universe. 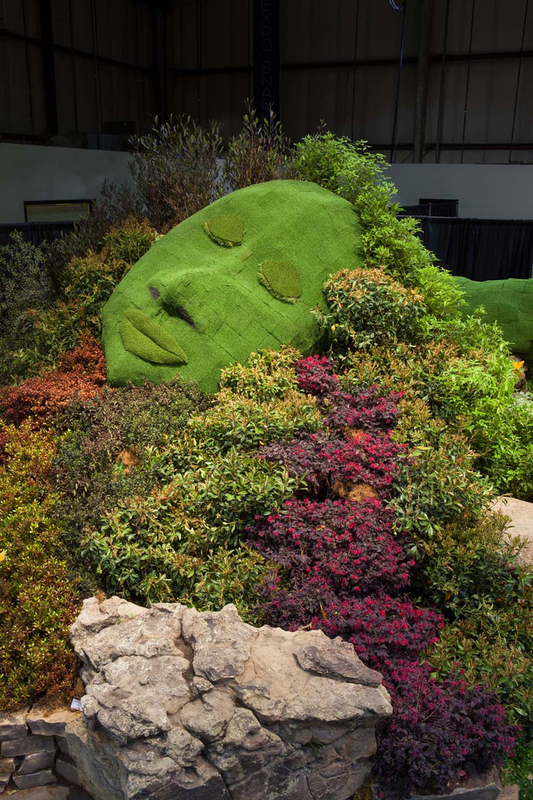 She is the personification of nature itself, and we are creating her with nature itself in our garden. She is the life-giving water represented by a waterfall that will spill naturally down. 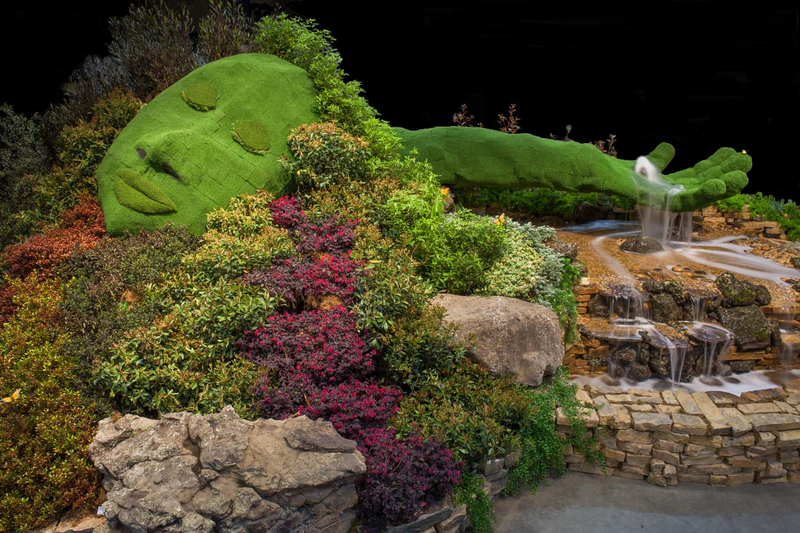 Her hair will flow with an array of plant material chosen for its color and uniqueness, giving her figure only a feeling of a rolling hill. 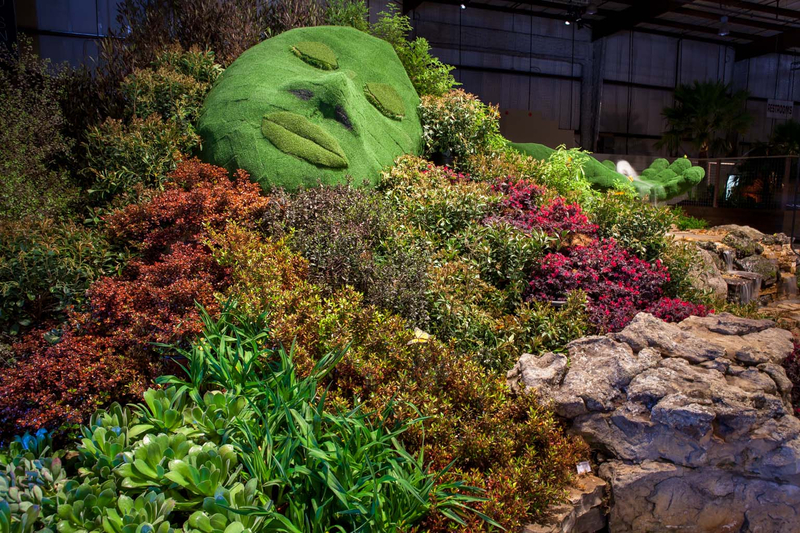 Our goal with this garden is to create a natural representation of Mother Earth.